Devendra Garh is an amazing paying guest house situated along the lakeside of Fateh Sagar lake. The paying guest house is surrounded by the beautiful Aravalli Ranges. Devendra Garh gives you the feel of Royal Palace, where you can stay with your family, yet spend your time doing the things you like. It is equipped with all modern facilities with huge lawns, swimming pool and a play area for children. Doorman, Laundry Facilities, Complimentary Newspapers in Lobby, Travel Counter, Doctor on Call, Catering, Major Credit Cards Accepted, Recreation, Parking, Smoking Rooms. H/C Water, Child Care, Basic Bathroom Amenities, Smoking Rooms, Television Room, Refrigerator Room, Cable/Satellite TV, Ceiling Fan, Wakeup Calls, House Keeping. 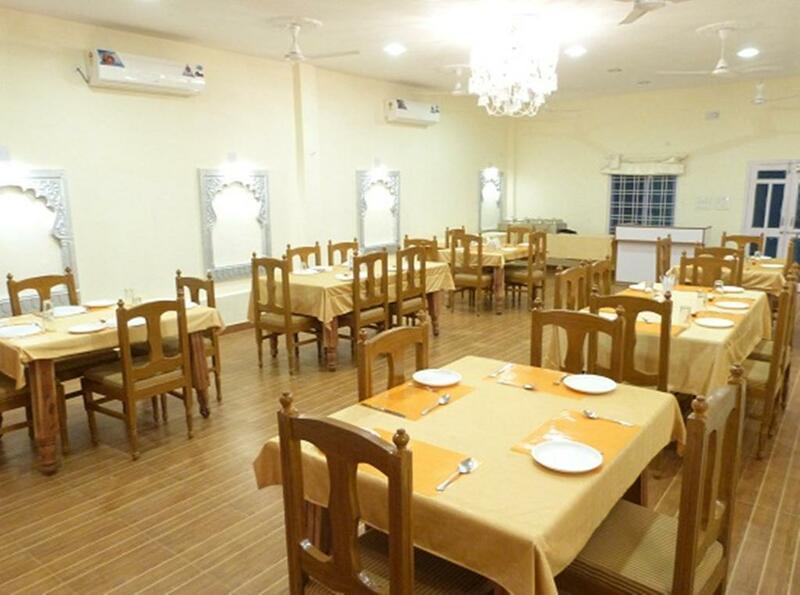 User reviews for "Devendragarh Palace Guest House Udaipur"